Land for sale in prime location! Land for sale is prime location! 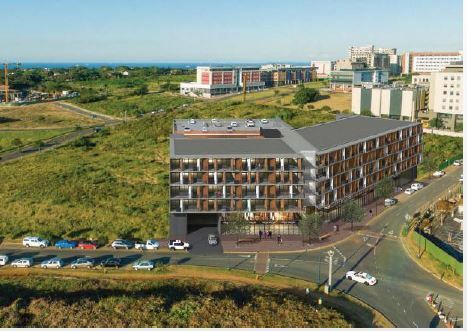 This property is strategically positioned in Umhlanga new town center on the corner of park way and twilight drive with easy access from all major arterial routes. 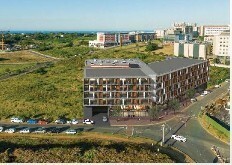 This property is in close proximity to Gateway Shopping Center and the popular Umhlanga node.